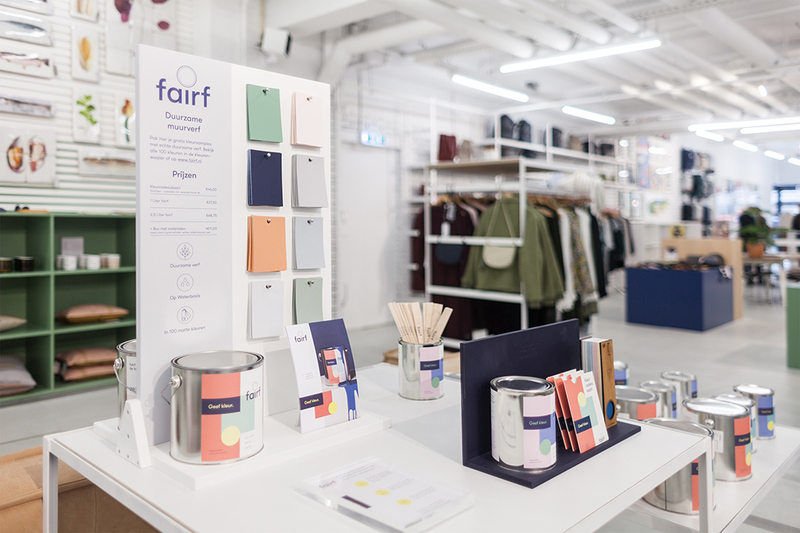 Fairf (derived from ‘verf’, the Dutch word for ‘paint’) is a young paint brand that focusses on a positive, colorful and sustainable society. 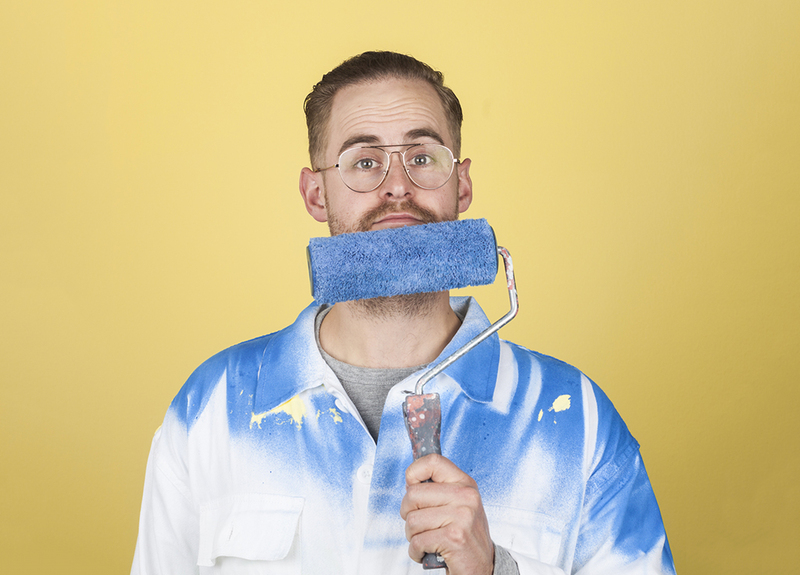 Fairf distinguishes itself within the paint market through the combination of a sustainable product design and business model. The idea for fairf originated in the dream of a number of students to devote themselves to introducing more color in the slums of Brazil. 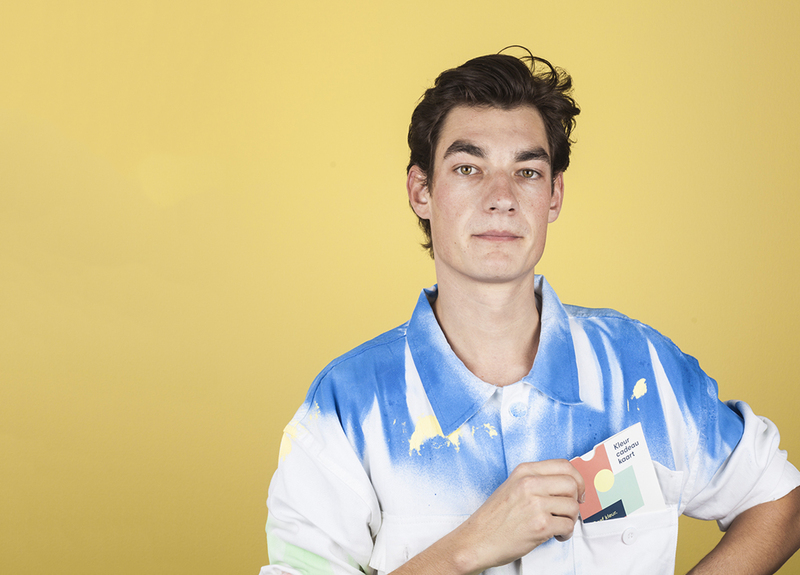 Through a crowdfunding campaign a start was made with setting up a small durable paint factory, in the center of the oldest favela of Rio de Janeiro. 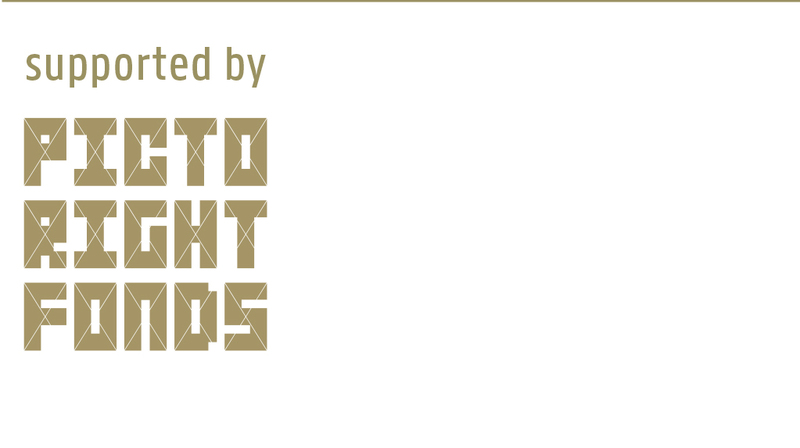 After this successful project in Brazil the team went looking for financial support for similar projects. 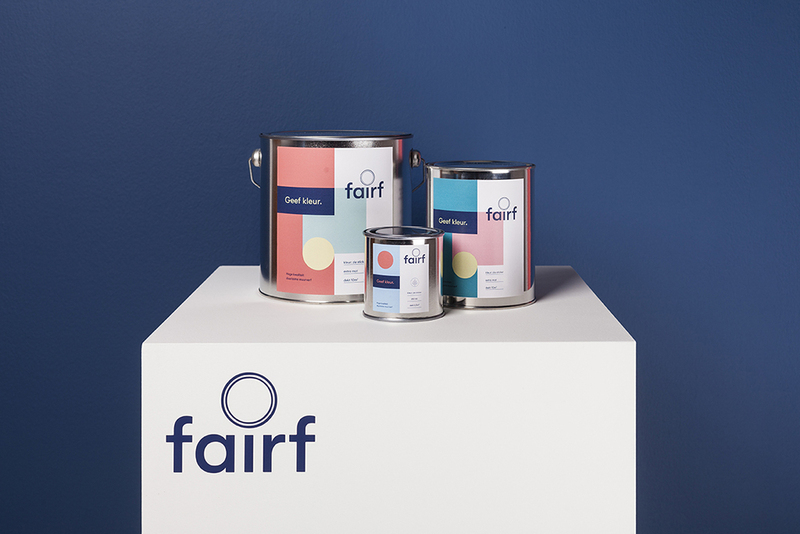 This led to the creation of a new brand on the Dutch paint market, called ‘fairf’. 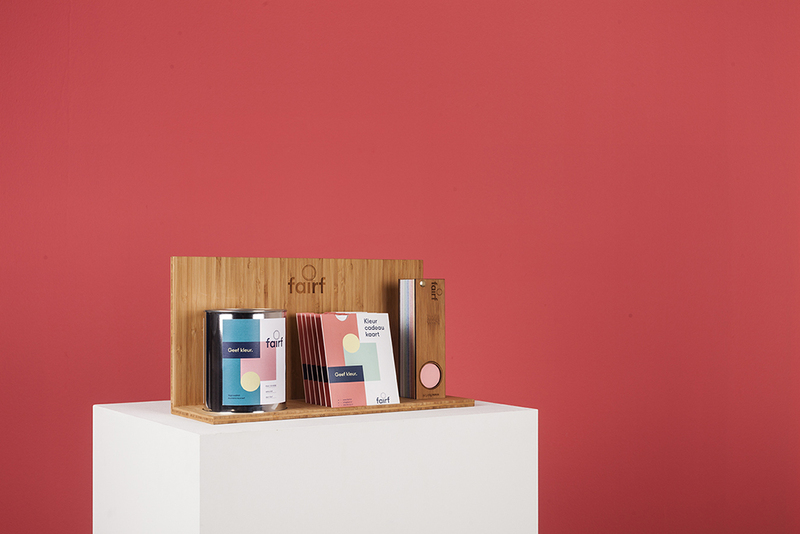 Fairf’s sustainable wall paint is produced in the Netherlands, in a factory that runs entirely on self-generated solar energy. 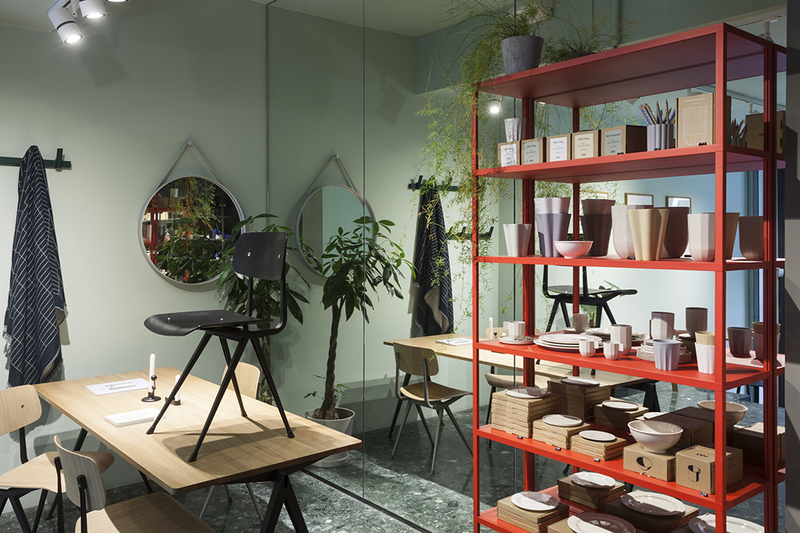 The most important element of the paint, the binder, is made from recycled scrap wood. No chemical solvent is added to the binder so that the consumer can paint odorless and with low emission levels. The quality of the paint is similar to a professional wall paint. 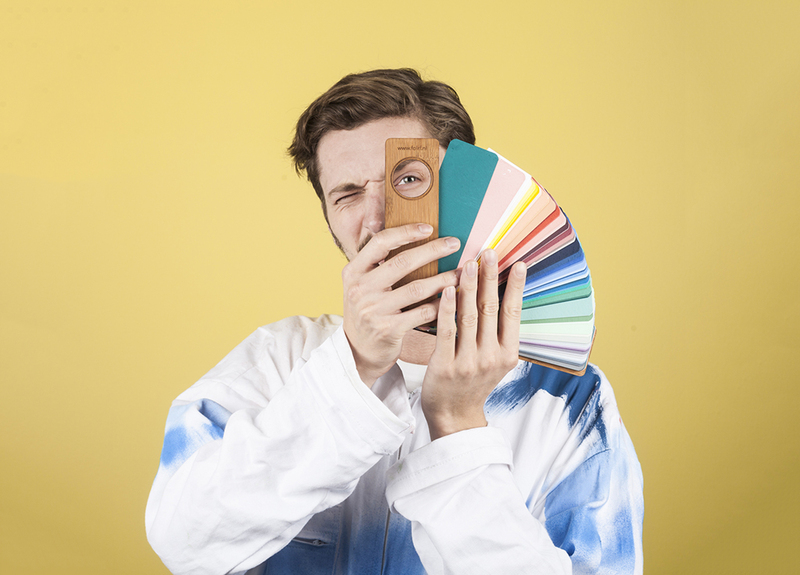 The paint’s mechanical resistance is class 1 (EN13300) and it has a high coverage without any chemical smells. Extra pigment added to the paint ensures that the intensity of the colors increases. Consumers can order free color samples on the website www.fairf.nl. These samples will lie on their doormat within one working day, accompanied by a personal note. 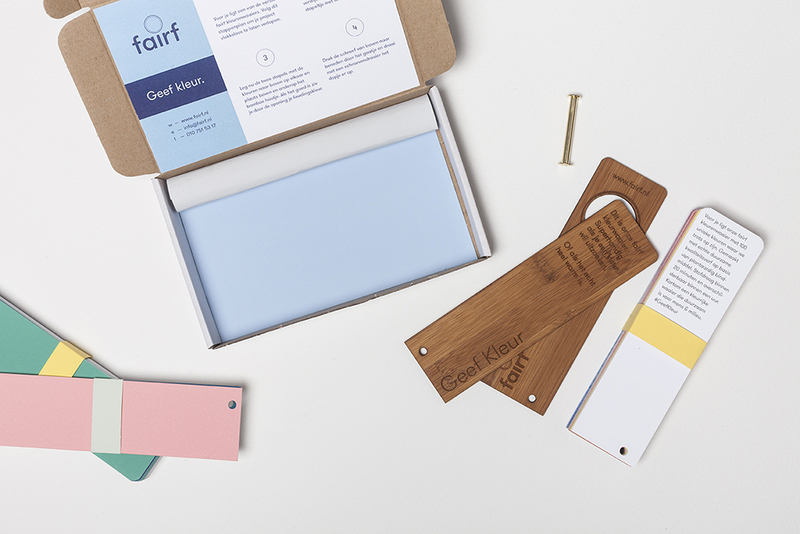 To be able to bring the color closer to the client’s online color perception, fairf is busy realizing unique fairf spots, offline color experiences. 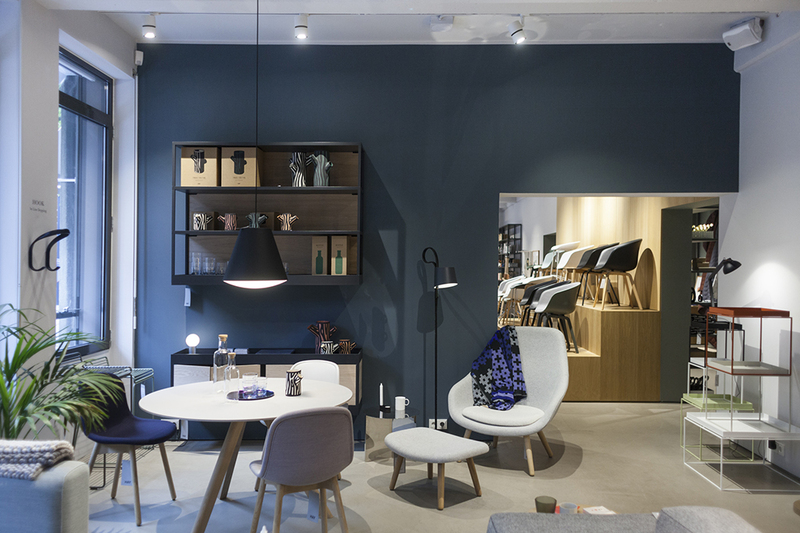 These are places in the city, for instance at small business owners, coffee shops or public spaces, where consumers can experience the colors of fairf in real life.